Let’s talk about hats! This is a perfect hair accessory, no matter if you have a good or bad hair day. 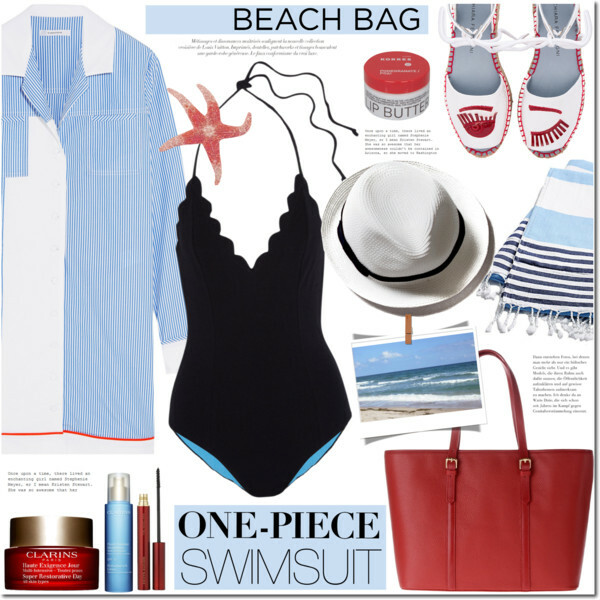 In this article I am going to show you my favorite looks complimented with fedora hat. Trust me, there is nothing hard in copying following ideas. No matter what is your attitude to fedoras, there will always be a perfect style you can wear with almost any outfit. Indeed, this accessory is extremely versatile, it goes well with different style, starting from classics, casual to sporty and formal looks. This time is perfect for trying something new. How about investing your money in one of these hats? 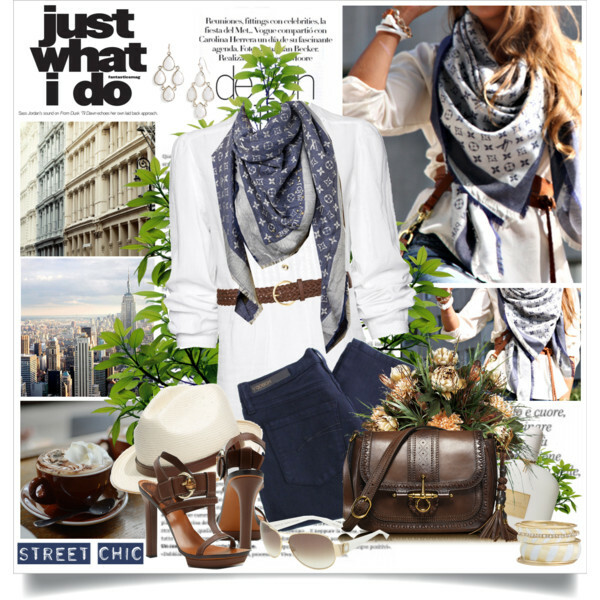 Add a special spin to your look by accessorizing it with a gorgeous fedora hat. 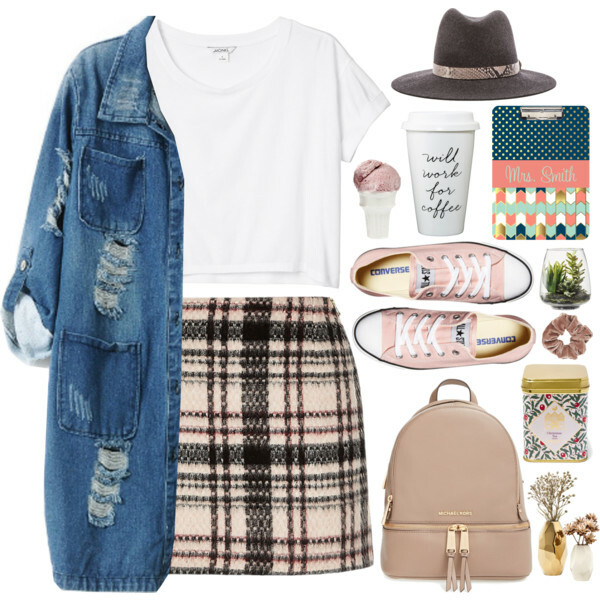 Scroll down to find amazing outfit ideas you can create with this head accessory. 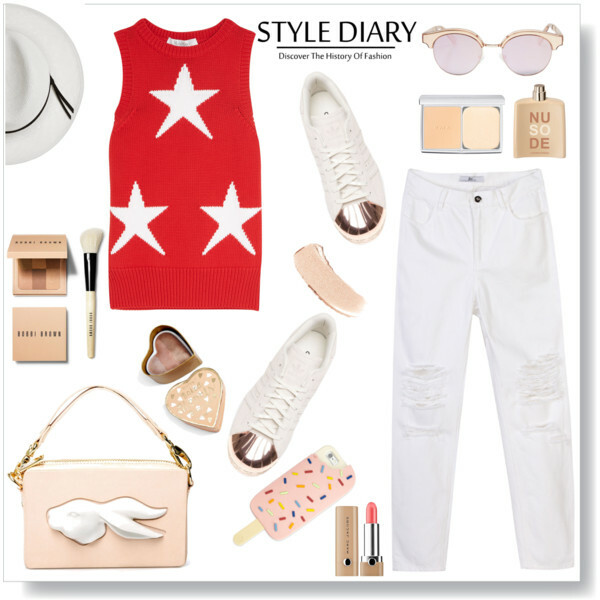 Cream-white fedora is an ideal addition to any outfit. How about wearing it with a casual black T-shirt, ripped light blue denim shorts, black-white plaid shirt and thong sandals. 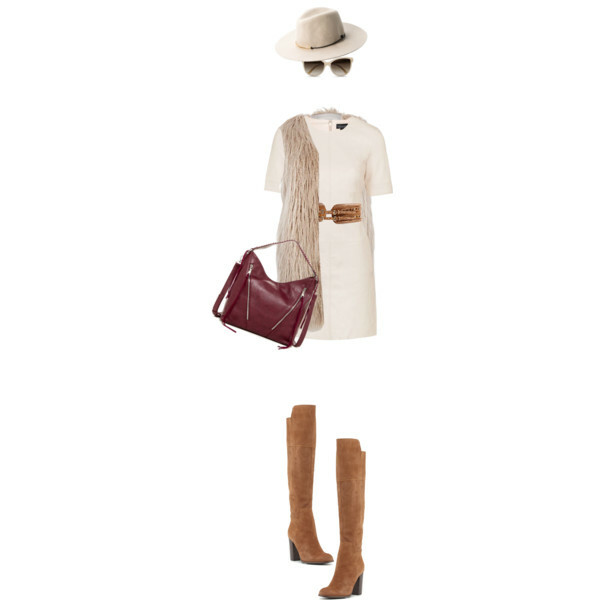 Compliment this look by adding bronze mirrored aviator sunglasses.